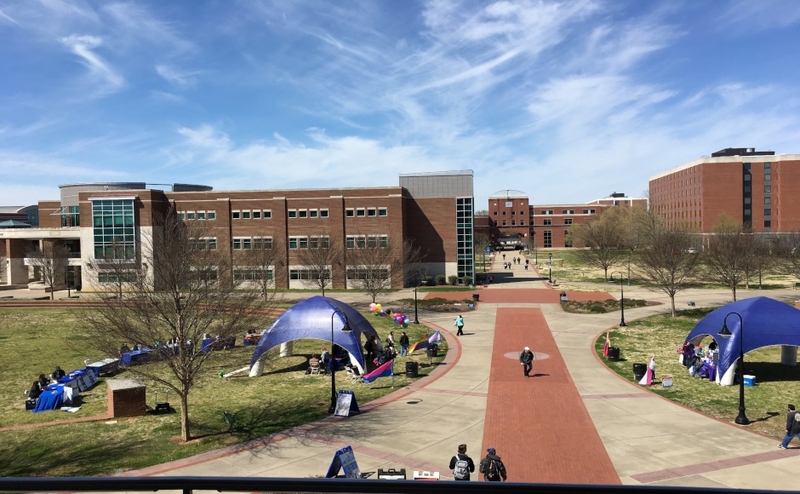 History was made Monday morning on the campus of Middle Tennessee State University. The Blue Raiders received enough votes to rank in the Associated Press Top 25 poll for the first time in school history. The Blue Raiders make their debut at 24, just ahead of the Florida State Seminoles. MT has earned its spot thanks to dominant play in Conference USA action, as well as their excellent play in true road games. Middle Tennessee has won 14 out of their last 15 games with eight of those coming on the road. 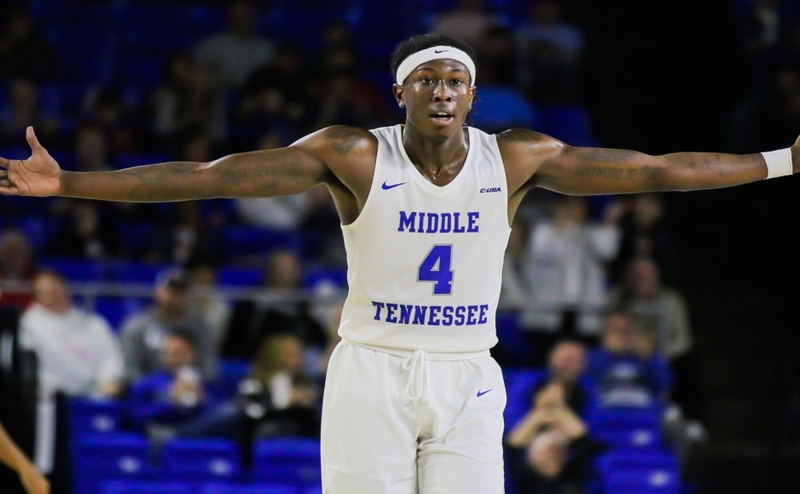 To add to those eight conference road wins, MTSU has won 12 true road games overall, something that no other team in Division I basketball has done this season. For senior guard Ed Simpson, this ranking symbolizes the hard work and dedication that went into helping build a brand. For senior guard Giddy Potts, this ranking just adds to the list of his many career accomplishments at MT. With the ranking will come another challenge of opposing teams trying their best to knock them out of the top 25. 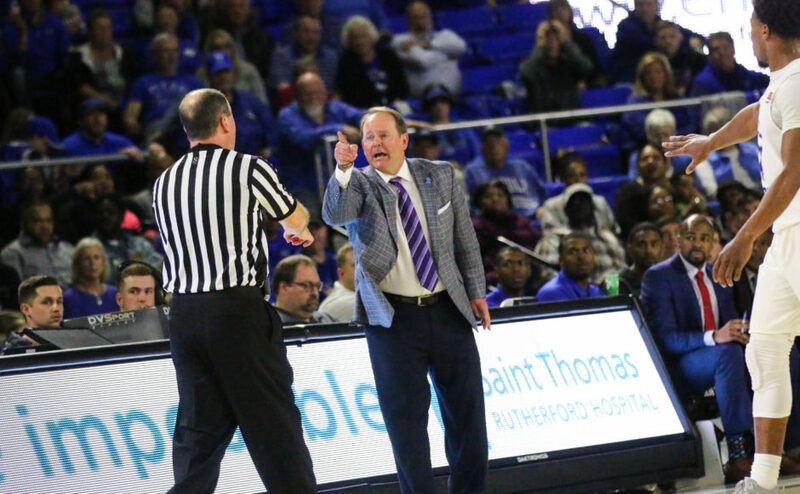 With the C-USA and NCAA Tournament on the horizon, Head Coach Kermit Davis recognizes lofty expectations, the need for keeping a level head and a smaller margin of error due to their mid-major conference. With three games left remaining in the regular season against three of the best teams in the conference, the Blue Raiders certainly have a couple more opportunities to improve that ranking. MT will also be looking to secure the conference regular season title and number one seed for the C-USA tournament. 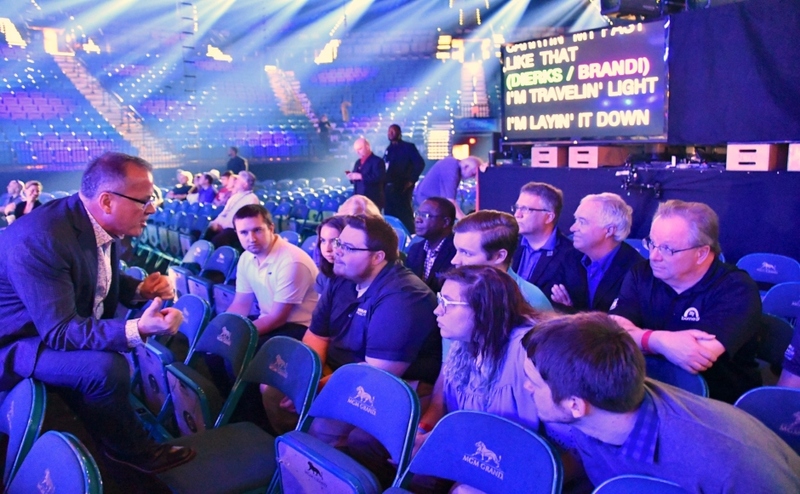 The 24th-ranked Blue Raiders will host UAB on Saturday night in their first game as a ranked team.